Chicago’s North Suburban communities are located between two major highways, Route 41 to the Edens Expressway and the 94E to 294S Tri-State Tollway in northern Cook and southern Lake Counties. These major highways combined with trains to and from downtown Chicago on the Milwaukee Road Metra Line provide residents easy and convenient commutes to the city. 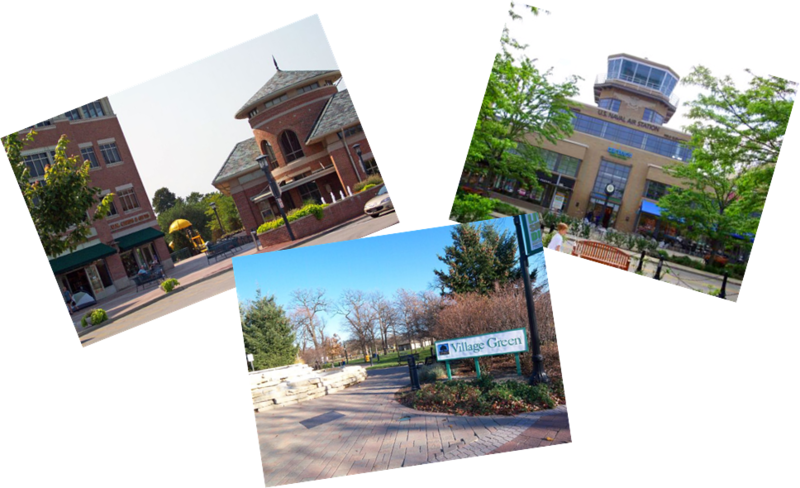 These communities, located just west of the North Shore lakefront suburbs, offer nearby access to Lake Michigan beaches and are noted for the quality of their schools, park districts, abundance of shopping, fine restaurants, nearby forest preserves and great access to O’Hare International Airport.